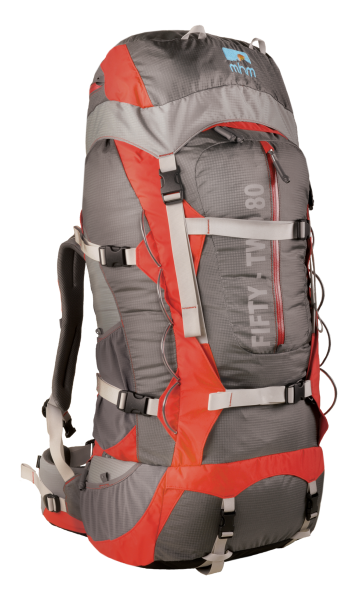 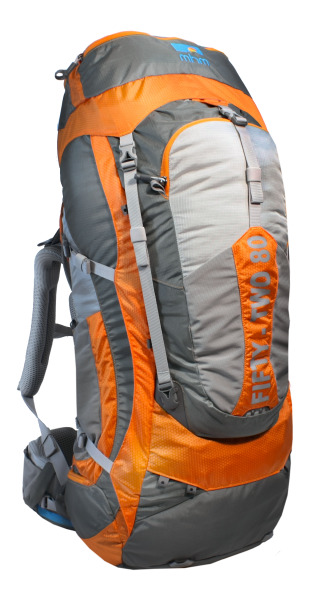 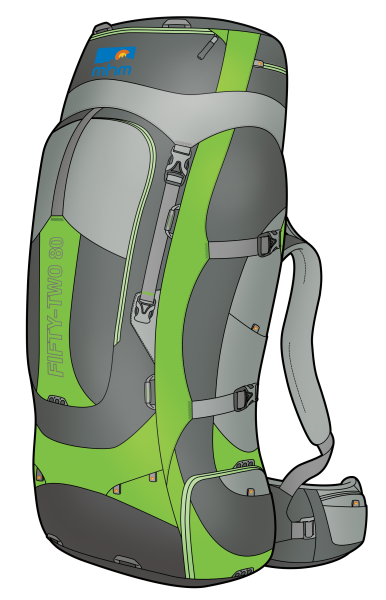 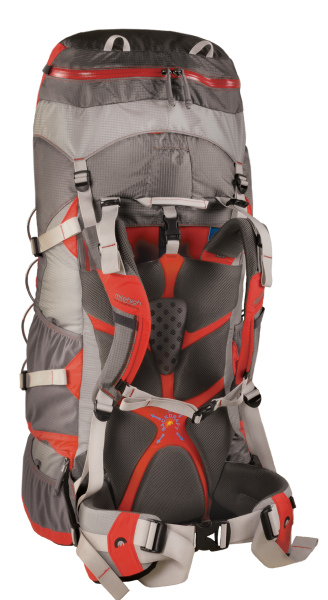 The Mile High Mountaineering Fiftytwo-80 is the largest backpacking pack in the MHM line. 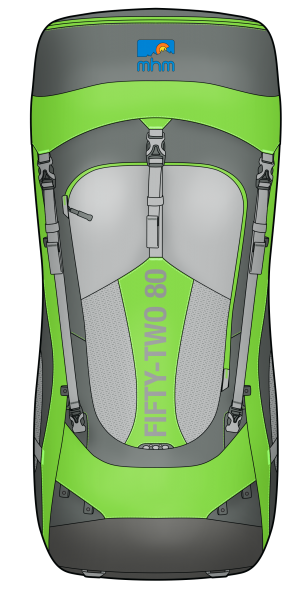 It features a roll top closure with two side zips, a waterproof side-load sleeping bag compartment and one of the best frame and harness systems on the market. 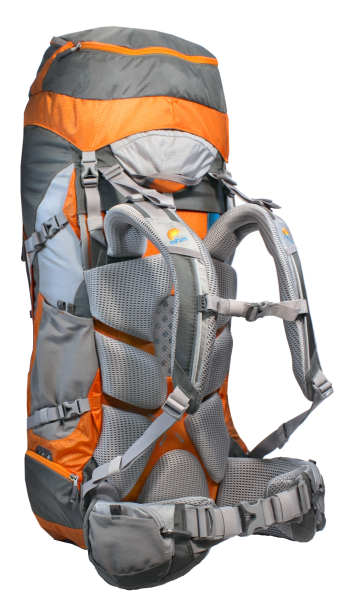 This is truly a gear master, taming even the heaviest of backpacking loads.